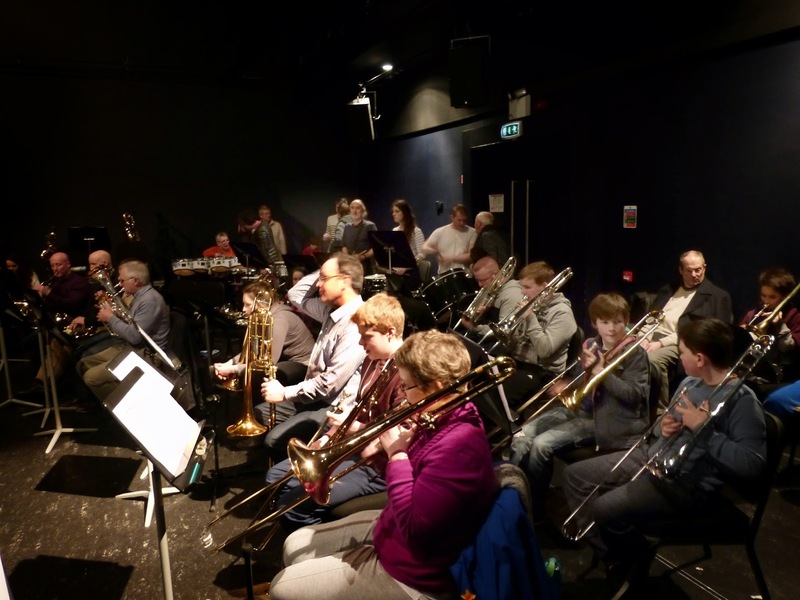 St Fachtna's Silver Band : Bold As Brass - a new experience! 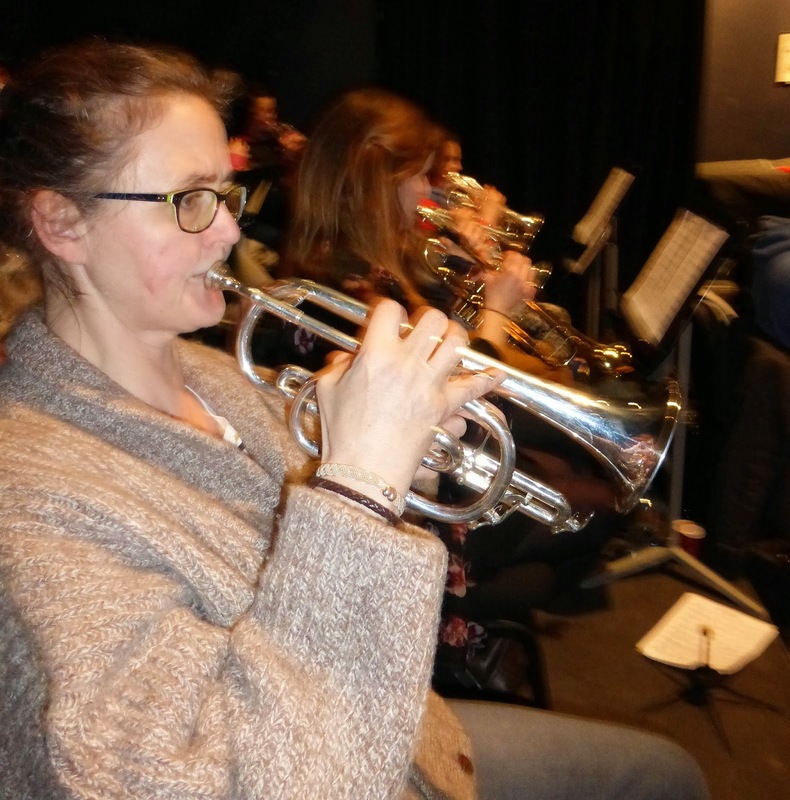 Bold As Brass - a new experience! 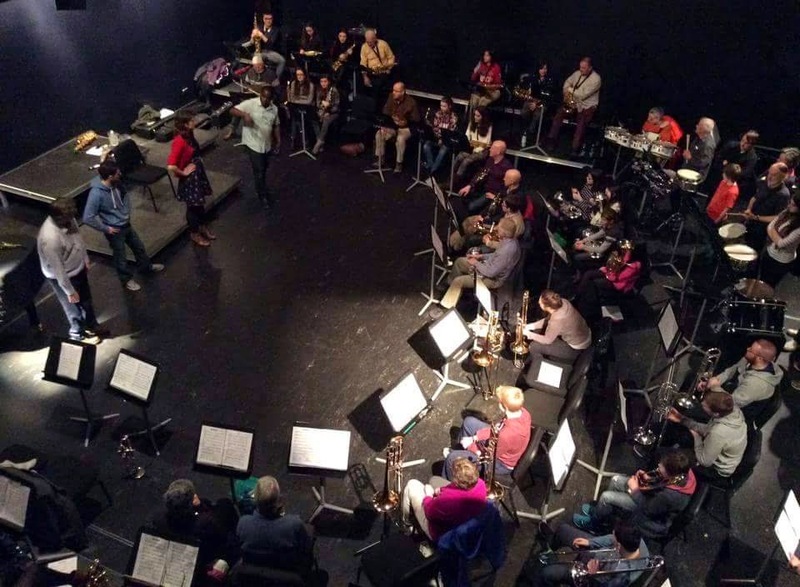 On March 1st, 14 members of St.Fachtna's Senior and Junior Band braved the harsh weather and drove to Cork to be at Jason Yarde's first workshop in preparation of the Bold As Brass initiative. The atmosphere at the School of Music was wonderful, and all participants were animated and inspired by the workshop. 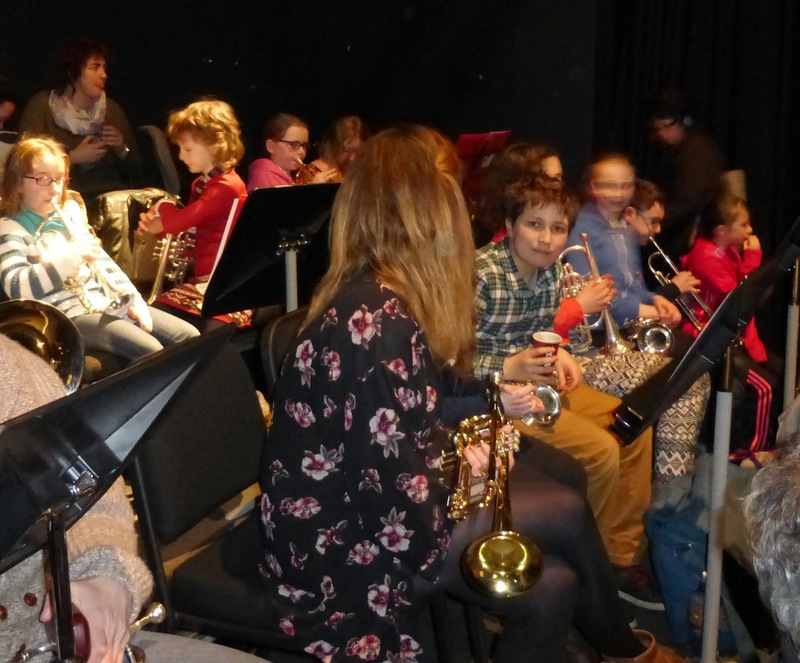 It was amazing to hear how, after only a few hours, the music came together and excited everyone - including the members of the Junior Band who have only been playing for a few months. Post by Bold as Brass Cork.